Where the journey becomes a destination. Interislander travels between the North and South Islands of New Zealand and is one of the most spectacular cruises in the world. With 92km of breathtaking views, the 3-hour journey between Wellington and Picton really is one of New Zealand's most iconic tourism activities. Interislander operates 3 ships, the Kaitaki, Arahura and Aratere, for you and your vehicle. We have up to 11 sailings a day, so you'll always have a wide choice of travel times. 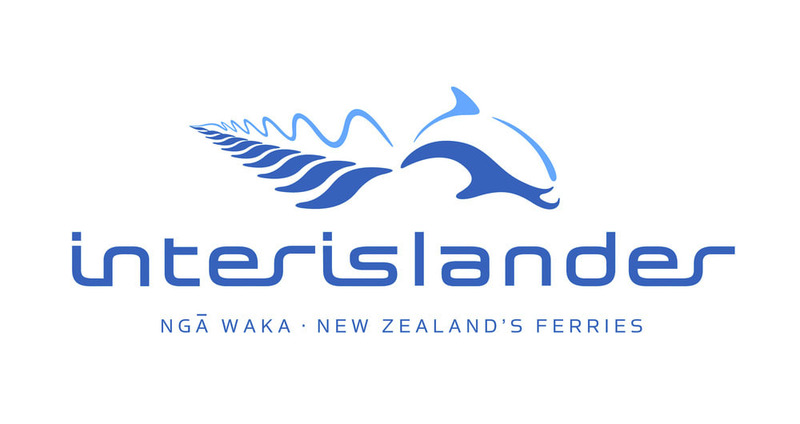 Interislander offers you the freedom and convenience of exploring New Zealand by road. Taking a vehicle with Interislander is as easy as parking in a car park building - just drive on and drive off. As well as the travel convenience of taking a vehicle between the 2 islands, passengers with vehicles do not have any luggage restrictions. Once you're on your Interislander journey, you can take a stroll on the decks, enjoy a meal, a drink or even catch the latest movie releases. Or you could just choose to relax and take in the breathtaking view.